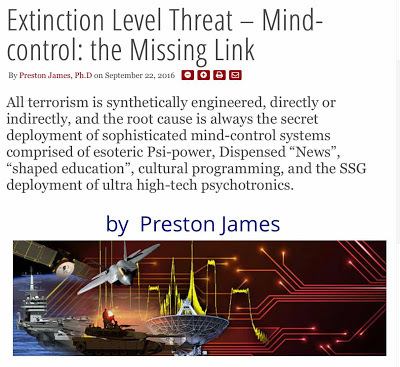 “All terrorism is synthetically engineered, directly or indirectly, and the root cause is always the secret deployment of sophisticated mind-control systems comprised of esoteric Psi-power, Dispensed ‘News’, ‘shaped education,’ cultural programming, and the SSG deployment of ultra high-tech psychotronics.” As a student of the 9/11 mind control operation, I couldn’t agree more! But wait a minute…are we really being subjected to ultra high-tech psychotronic weaponry? That would certainly explain the cluelessness of the sheeple. But if the bad guys have got their mind-control mojo working, how come it just don’t work on me? Maybe Preston can explain. Second hour: Ibrahim Soudy, Ph.D. 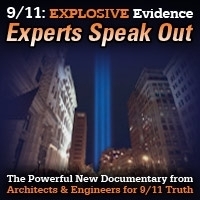 Structural Engineering is one of the most highly qualified members of Architects and Engineers for 9/11 Truth…and one of America’s most eloquent Muslim voices. We will discuss such questions as: Is the recent publication of a new scientific journal article “15 Years Later: On the Physics of High-Rise Building Collapses” a game-changer? Or is the wool over the eyes of the American sheeple just too thick? This show was broadcast on September 25, 2016. 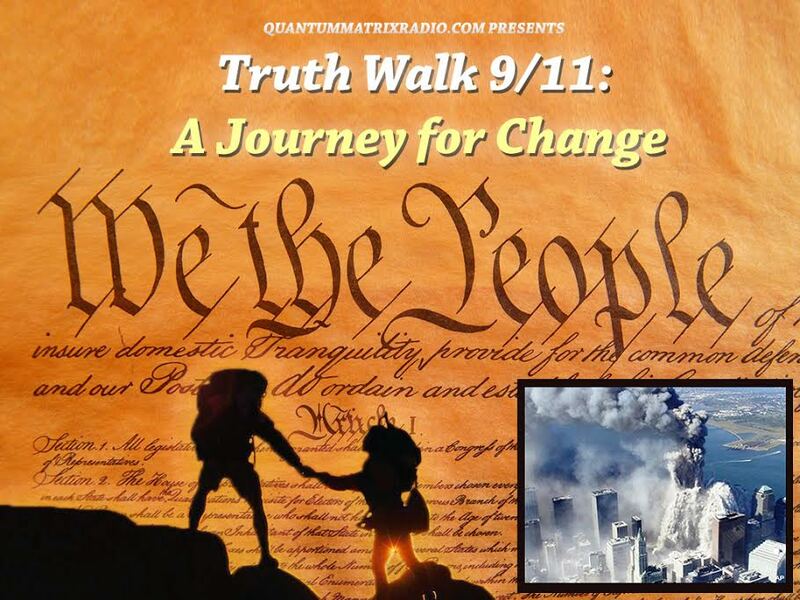 This entry was posted on Saturday, September 24th, 2016 at 11:54 am	and is filed under 9/11, Anti-War, Censorship-Propaganda, Education, False Flag/Fake Terror, Freedom, Geopolitics, Justice, Kevin Barrett, Mind Control, News, Politics, Protest, Regime Change, War Crimes. You can follow any responses to this entry through the RSS 2.0 feed. 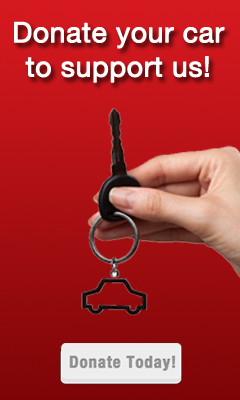 The Judy Wood presentations I’ve recently seen for the first time are very compelling to me. Have you ever interviewed her? If not, if there’s no hostility between you and her (as I’ve heard is true between her and Fetzer, her and Gage, etc. ), it would great to hear her talk with you. It really is incredibly curious just how short and small the debris piles were, and it’s hard to reconcile that one remaining tall spire just dissolving just after the tower had otherwise just dustified.